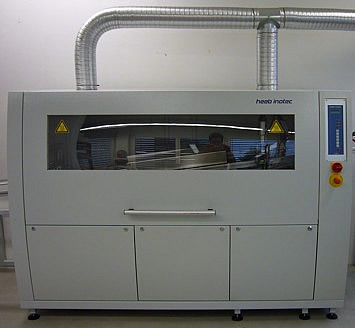 The Leitronic AG invested into a new soldering plant, that allows lead free soldering. For soldering an environment-friendly alloy is used containing tin and copper. This entailed some adjustments in the development and production. We are pleased to announce, that the prices maintain unchanged.